When you were a kid, did you ever dream of owning a pair of anti-gravity moon boots? Your search is over! 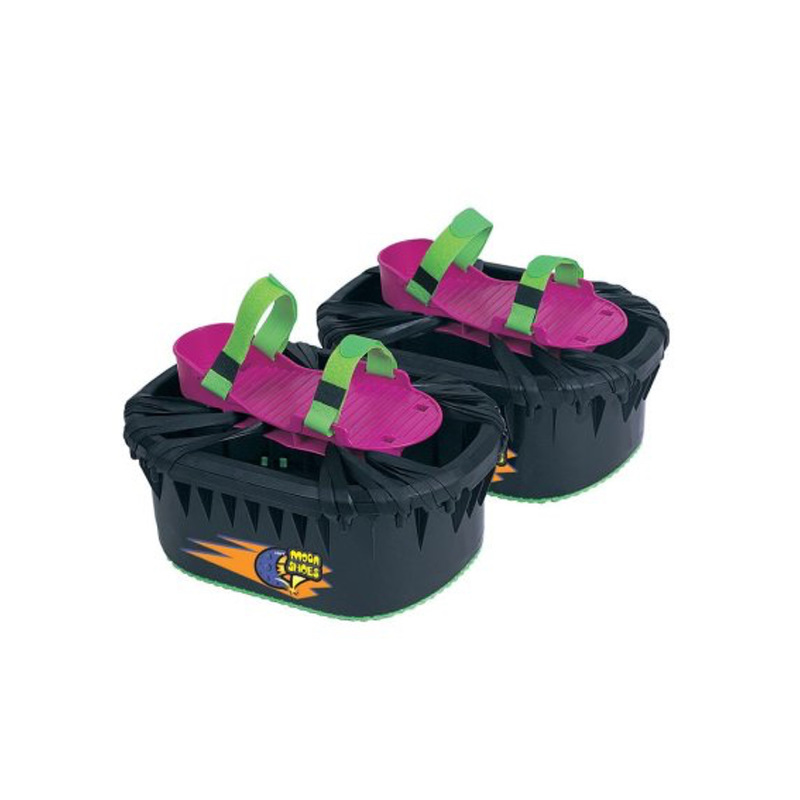 These platform Moon Shoes are a wonderful gift for a child you know, allowing them to literally jump to new heights! Also, when it comes to safety, parents or guardians can rest assured that their child will be in good hands. Complete with a Velcro strap and non-skid surface, these Moon Shoes are safe to wear and also improve balance and coordination.